Gayle Tzemach Lemmon is the author of the New York Times bestsellers Ashley’s War: The Untold Story of a Team of Women Soldiers on the Special Ops Battlefield (2015) and The Dressmaker of Khair Khana (2011), about a young entrepreneur who supported her community under the Taliban. Ashley’s War is currently being developed into a major motion picture. Gayle currently serves as Partner and Chief Marketing Officer at the technology firm Shield AI, whose mission is to create artificially intelligent systems to protect service members and civilians. Her next book, for Penguin Press, is set in northeastern Syria and will be published in early 2020. 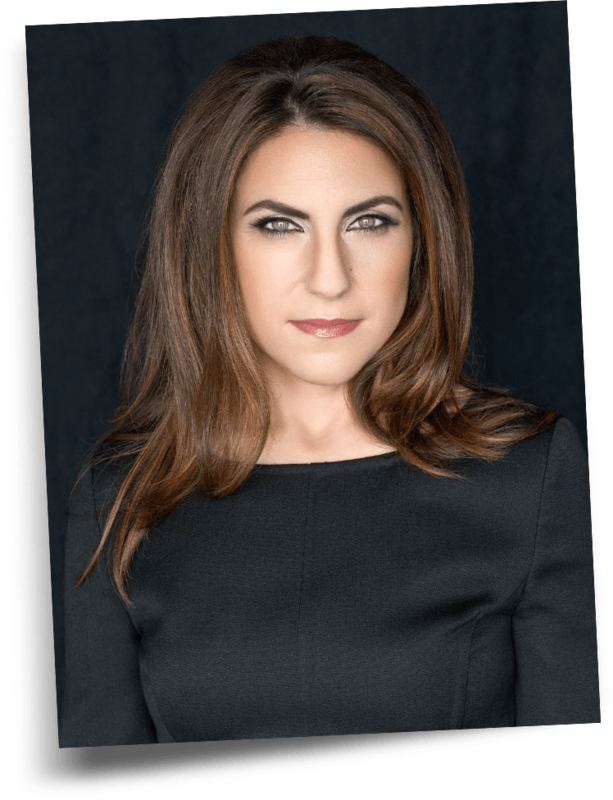 Lemmon, who serves as an adjunct senior fellow at the Council on Foreign Relations, began writing about entrepreneurship in conflict and post-conflict zones while studying for her MBA at Harvard following a decade covering politics at the ABC News Political Unit. This work from Afghanistan, Rwanda, Liberia, Bosnia and beyond has been published by the World Bank, Harvard Business School, the Financial Times, Harvard Business Review and CNN, among others. Following MBA study, she led public policy analysis during the global financial crisis at the global investment firm PIMCO. Lemmon is a frequent speaker on national security topics, including at the Aspen Security Forum, Clinton Global Initiative, and TED forums, and has given talks at West Point, the Naval Academy, and the National Infantry Museum. She regularly appears on MSNBC, CNN, PBS, and National Public Radio. Along with her national security work, she has reported and written extensively on topics including child marriage in the United States for PBS and on school choice, single moms and the power and importance of girls’ ambition for The Atlantic. Lemmon holds an MBA from Harvard, as well as the 2006 Dean’s Award for her work on women’s entrepreneurship. In addition to her Bosch Fellowship in Germany, she served as a Fulbright scholar in Spain. She speaks Spanish, German and French, and is conversant in Dari.